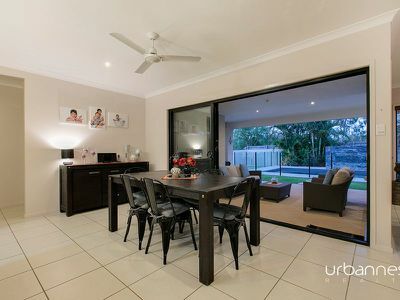 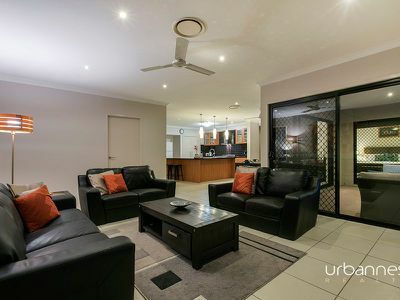 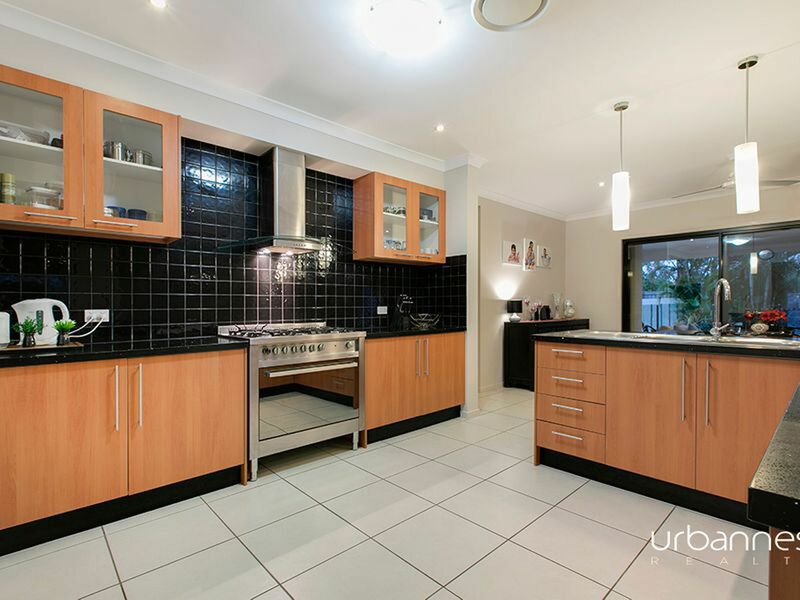 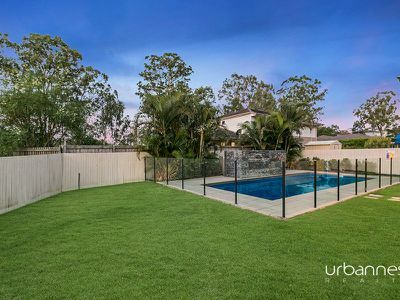 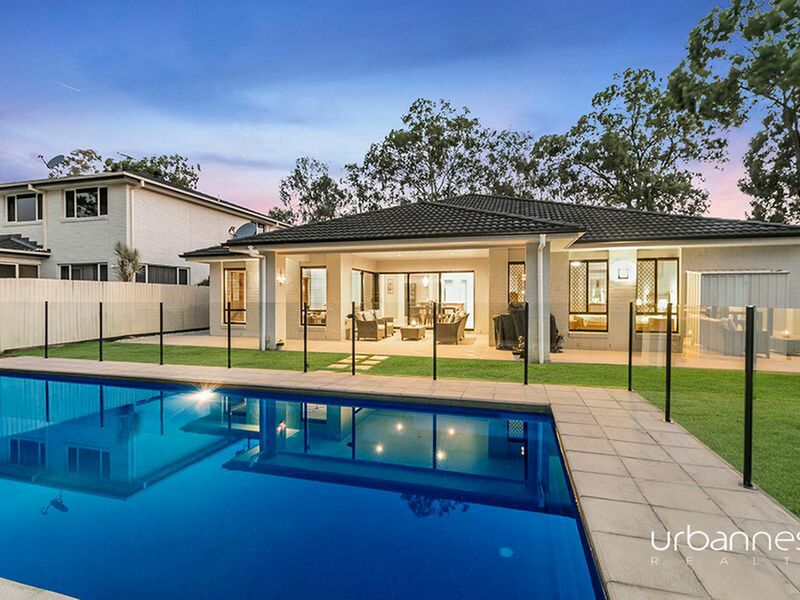 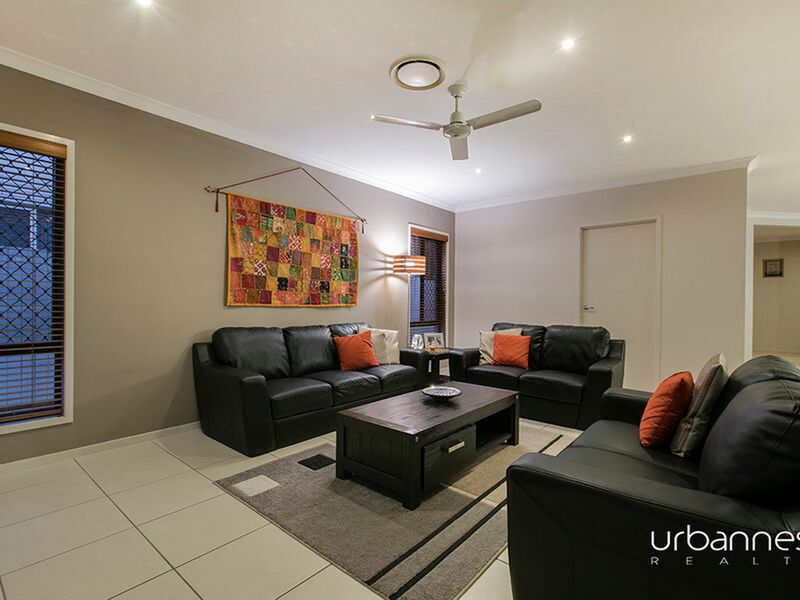 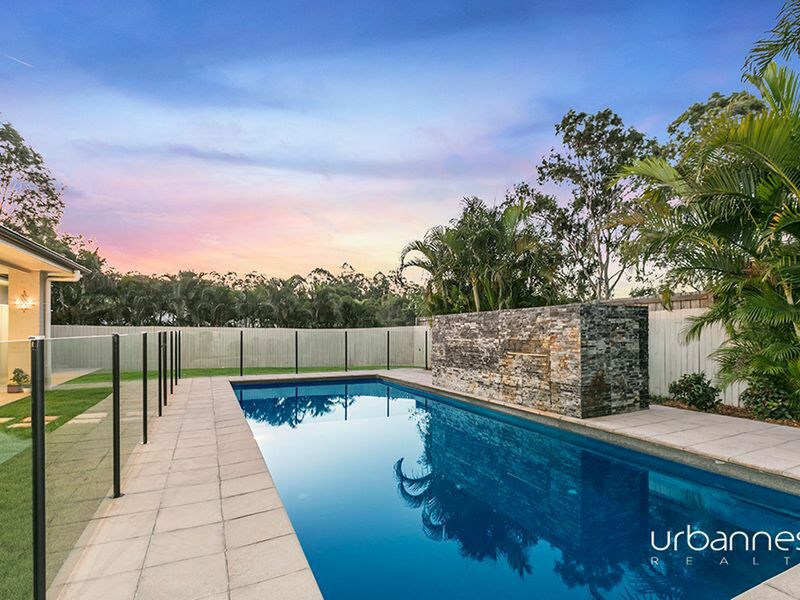 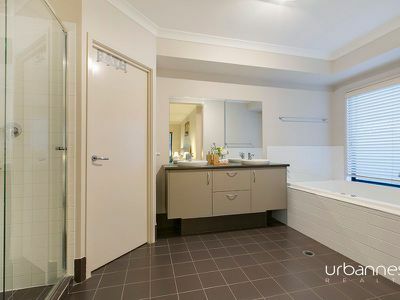 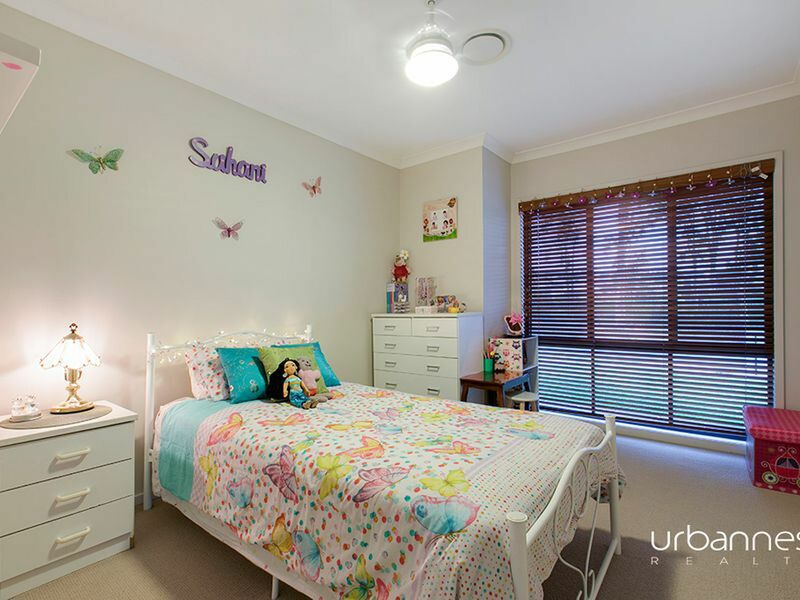 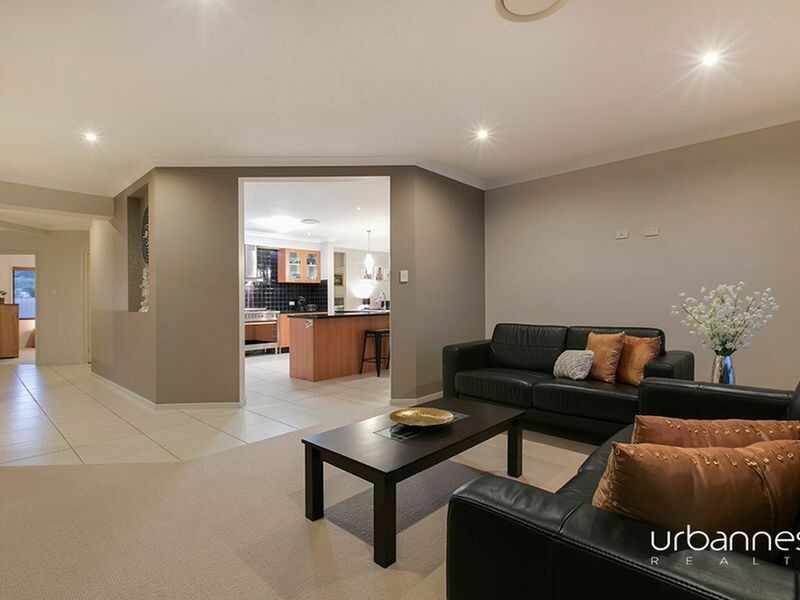 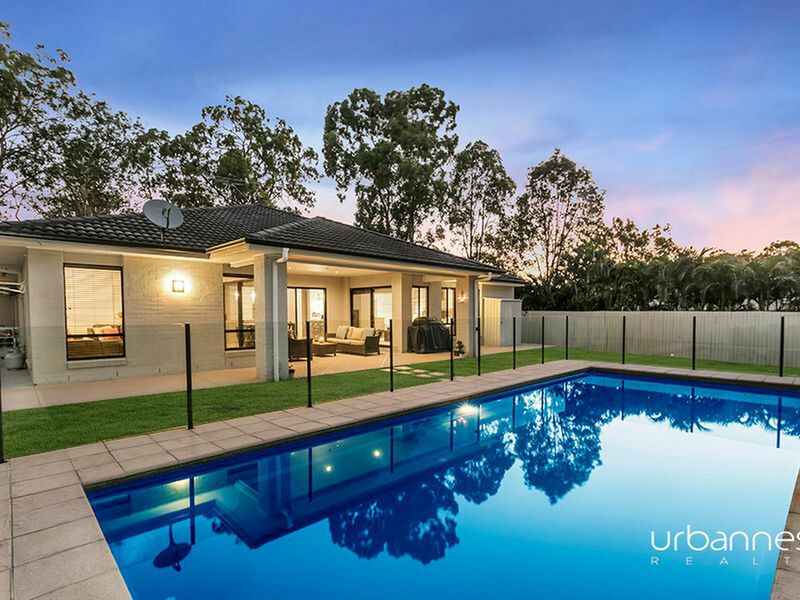 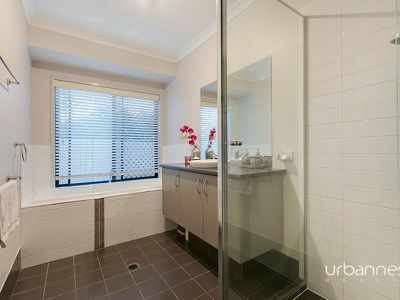 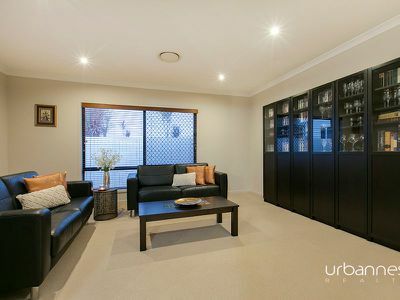 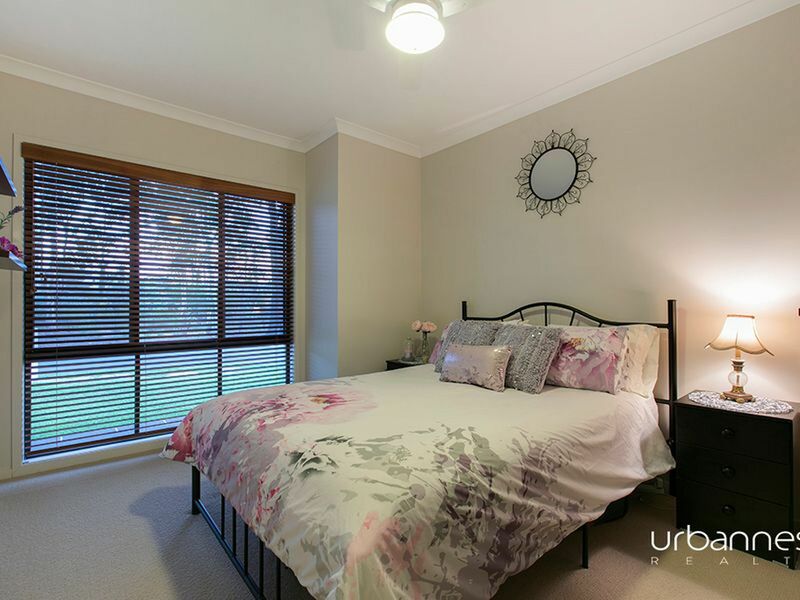 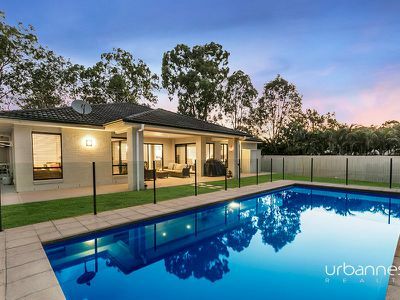 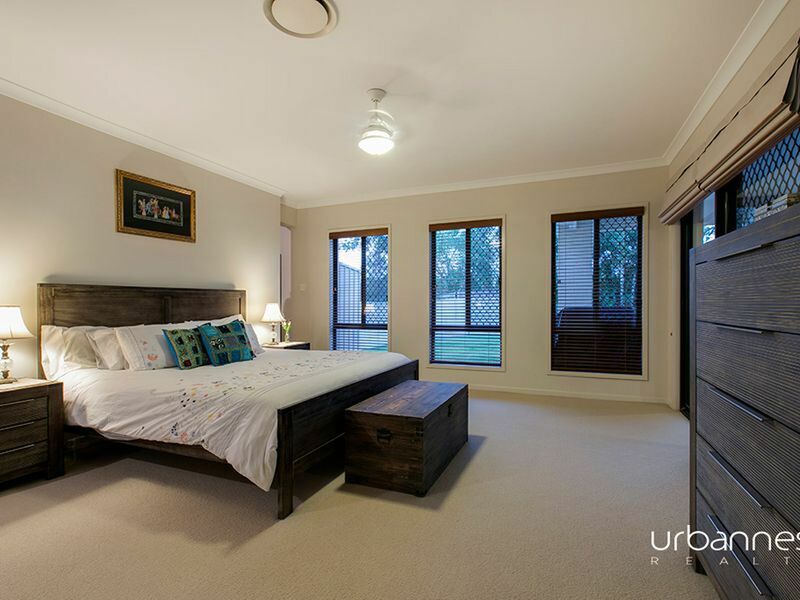 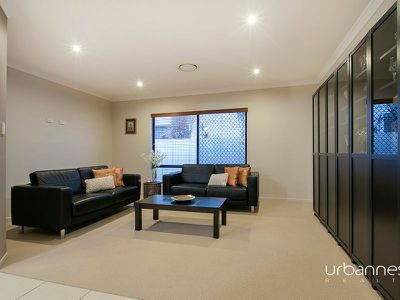 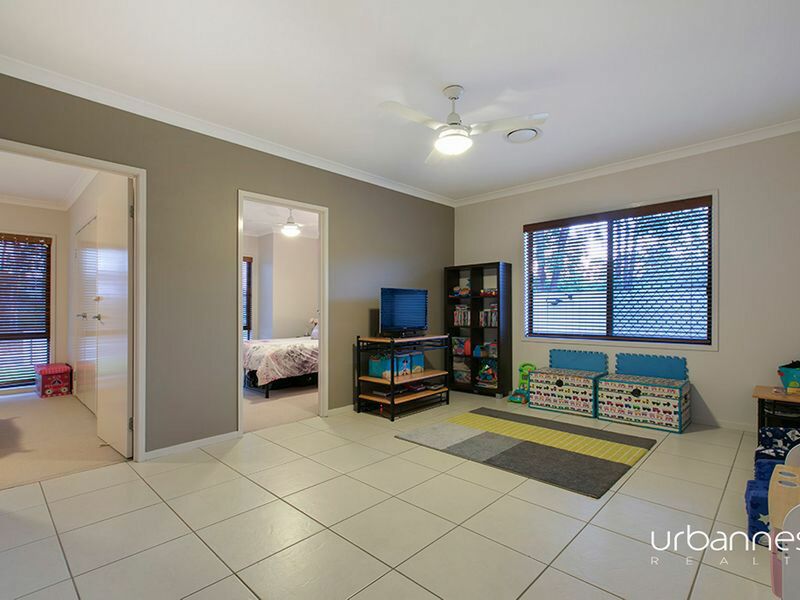 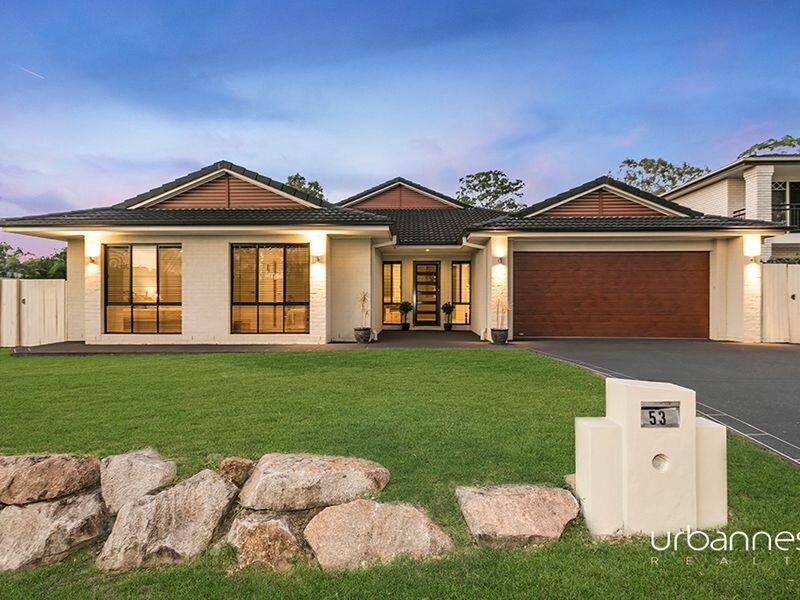 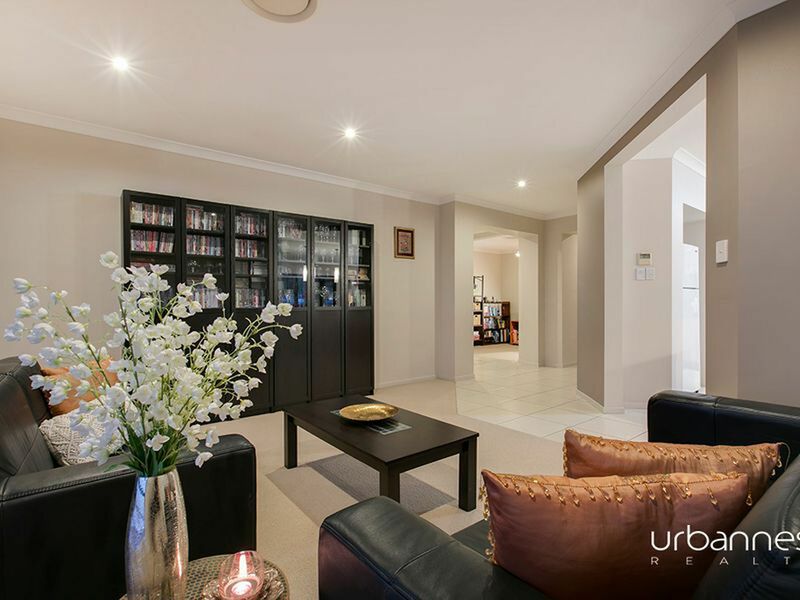 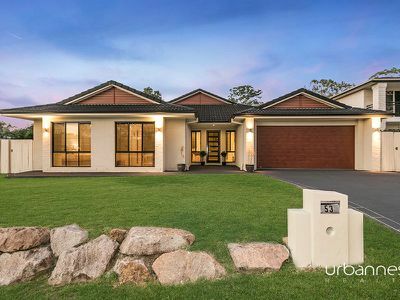 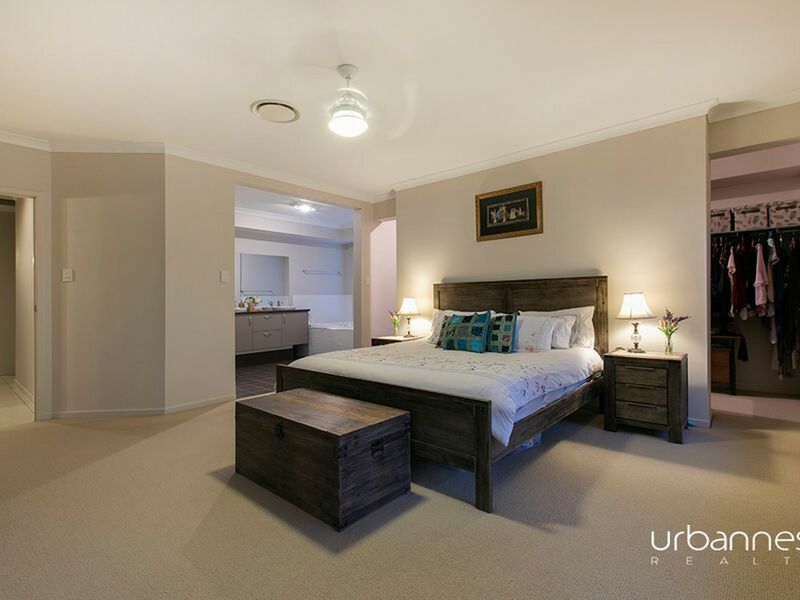 This beautiful family home is located in one of the most sought after pockets of exclusive Bridgeman Downs. The design of this single level residence offers your family a relaxing lifestyle with an abundance of natural light and it becomes evident how much love, care and thought has gone into creating this modern family abode. 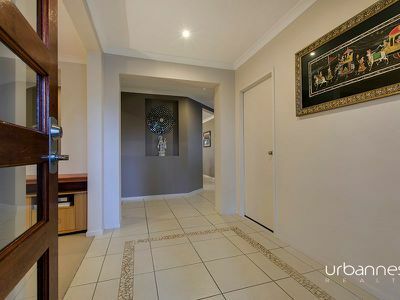 With a superb contemporary layout, it provides a high quality home with excellent space and privacy. 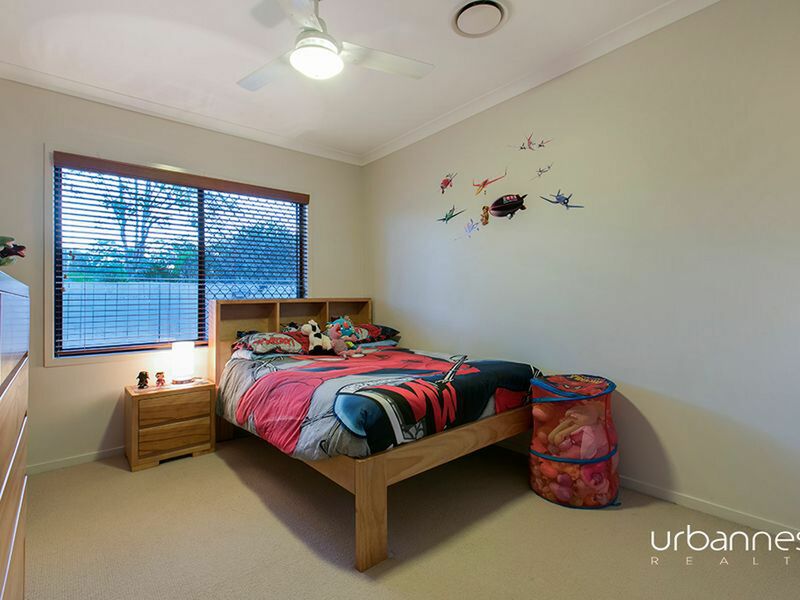 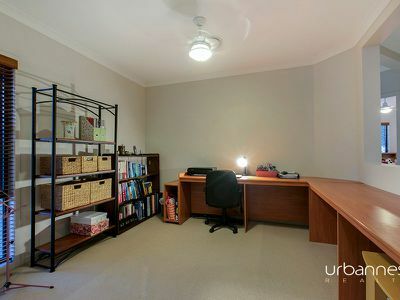 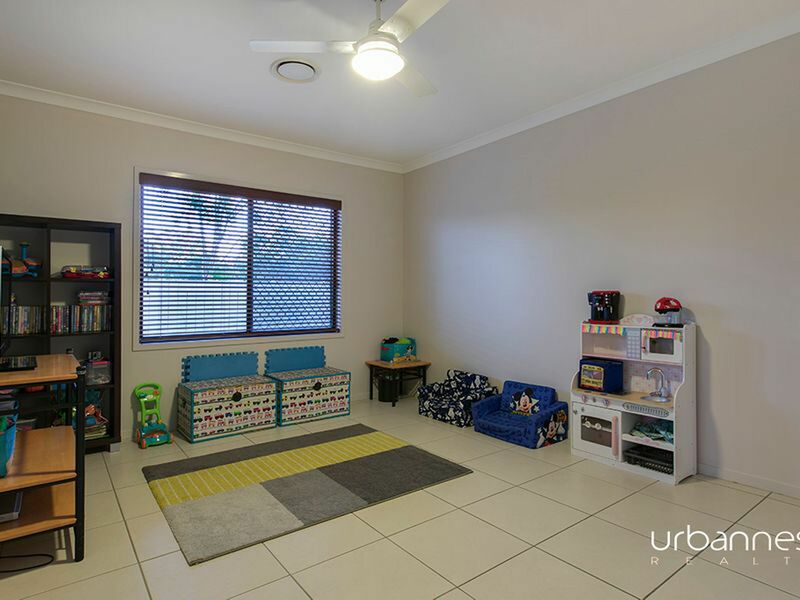 Built in 2006, this is a property for those who demand quality and style and is quietly located within footsteps to neighbouring Albany Creek Reserve and Darien St sports fields with easy access to shopping, schools and amenities. 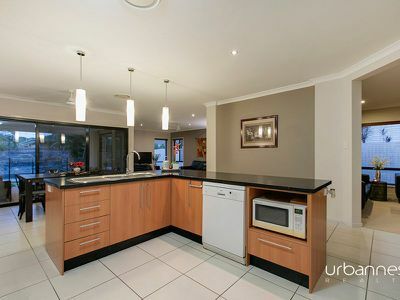 Set on 800m2 with beautifully manicured lawns and gardens, the rear of the home enjoys an ideal northerly aspect. Bright interiors feature a choice of formal and casual living areas, an entertainer's kitchen equipped with high-quality gas appliances, a teenager's retreat plus a separate study/home office. 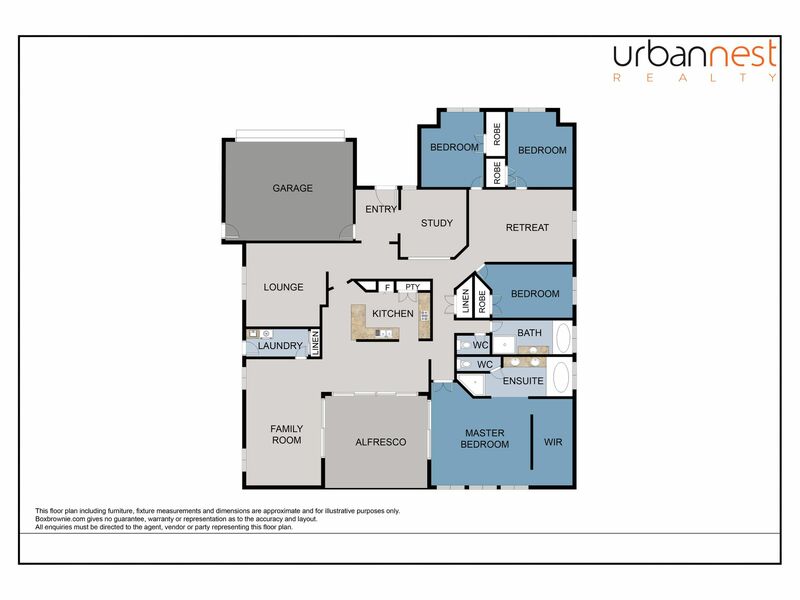 Four double bedrooms are all fitted with built-in wardrobes and include a spacious master suite with walk-in robe and luxury spa bath ensuite. 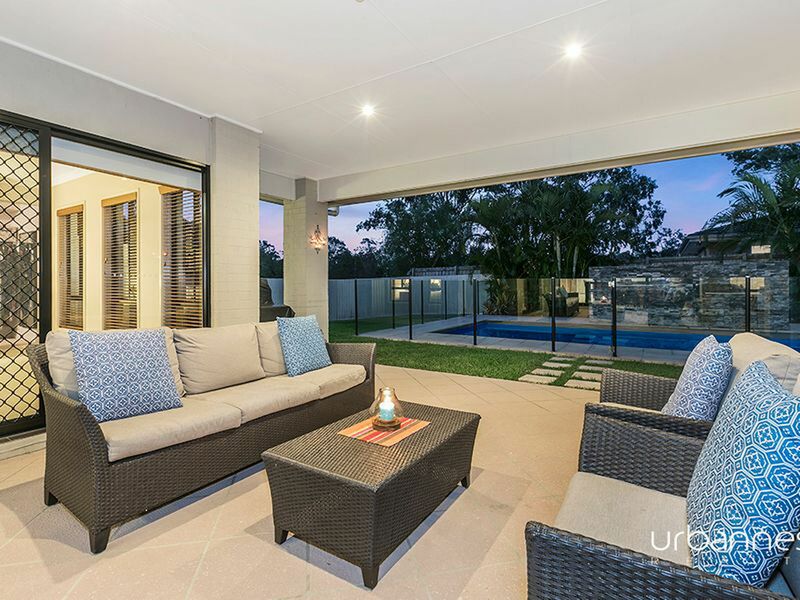 Perfect for entertainers, the private rear garden has a sheltered outdoor dining area that overlooks a self-cleaning swimming pool. 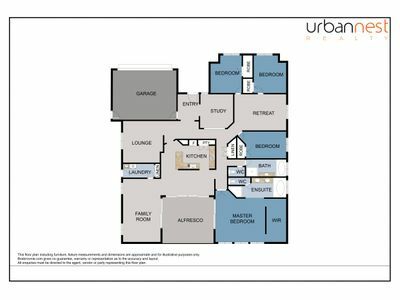 Other features include ducted air conditioning, 5,000-litre water tank, 2.5-kilowatt solar panels, double garage and 9ft ceilings. 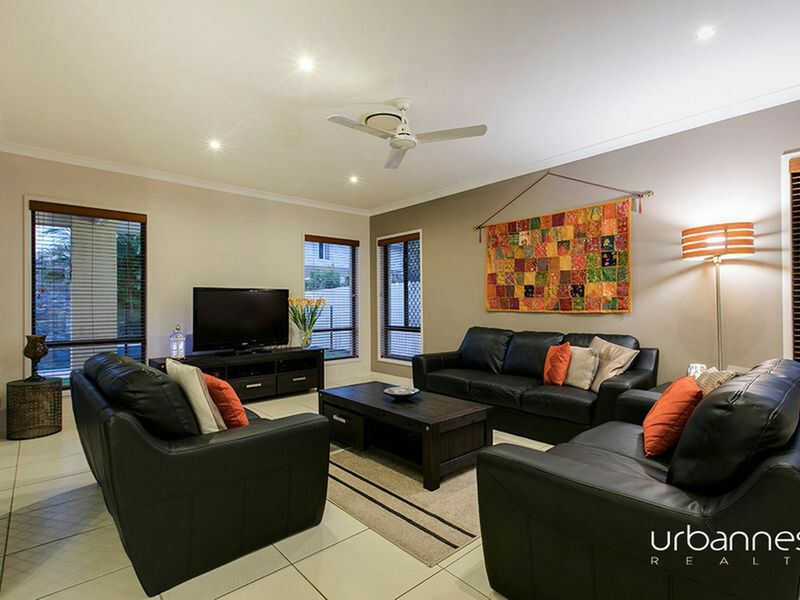 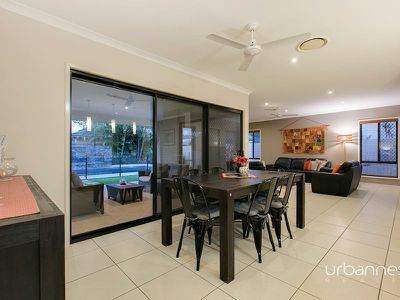 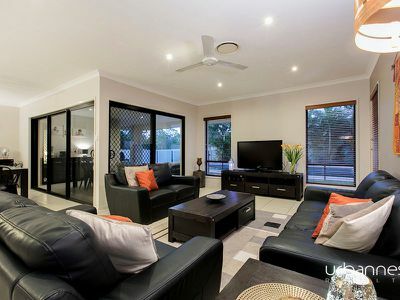 This is an elegant residence that will delight today's busy families who are keen to live, relax and entertain in easy-care style. With this homes’ location, aspect and a long list of features it will not be available long so don’t miss your opportunity to inspect this truly beautiful residence while you can. Call today and arrange a private inspection or make sure you pencil in the first weekend’s open homes, as a residence of this calibre will not be overlooked by the astute buyer.